The car massive car company, Ford, is dedicating $1 billion dollars to expanding jobs here in Chicago. 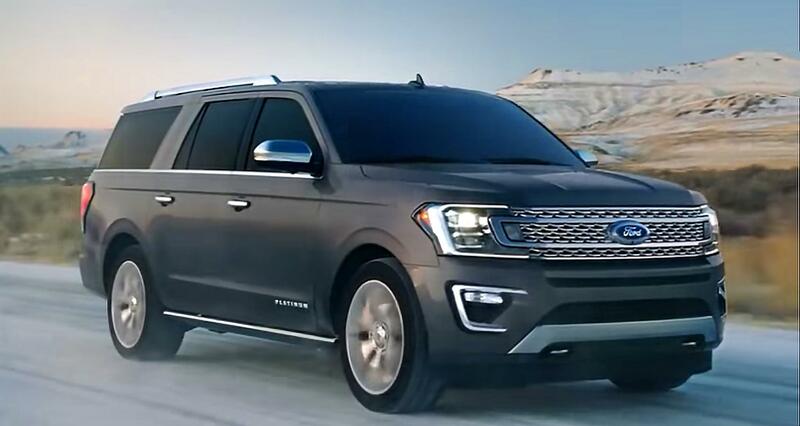 The announcement was made at the Chicago Auto Show as the company made clear their plans to expand production of the Ford Explorer and Lincoln Aviator SUV’s. The expansion is said to reach 5,800 jobs upon completion.